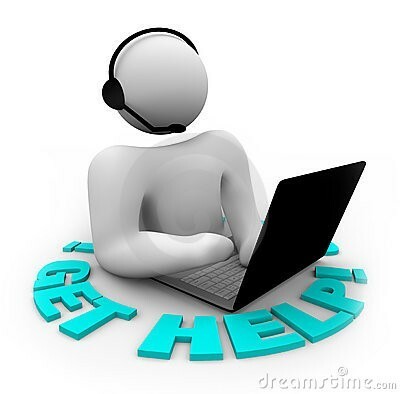 Here via our Online Help Button DTechnics are able to resolve a lot of issues on your computer without the requirement for you to unplug it! Working broadband required! When requested, Please click on the Online Help Button below for support, if an operator is not available it will show off line but you will be able to leave a message and a contact number. As soon as an operator is available they will contact you.